WAV file version of the album, released as a free download by the artist on his Soundcloud page. The files are downloadable individually, but all of the album tracks are presented together as a Soundcloud set. 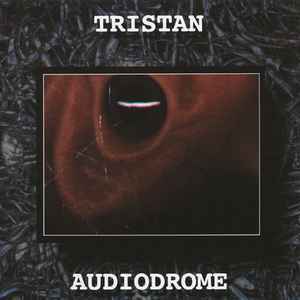 Tristans own notes: "My first album written in 1999/00 and released on Twisted Records 2000"